Marcus is responsible for ensuring that DAZN is able to execute its ambitious plan of rapid markets expansion. In 2018, he oversaw the product aspects of the successful launches in Italy and the U.S. as well as leading in strategic relationship building with major broadcasters in all of DAZN’s seven markets. He joined DAZN as its inception and has led the product in areas of playback and living room device adoption. 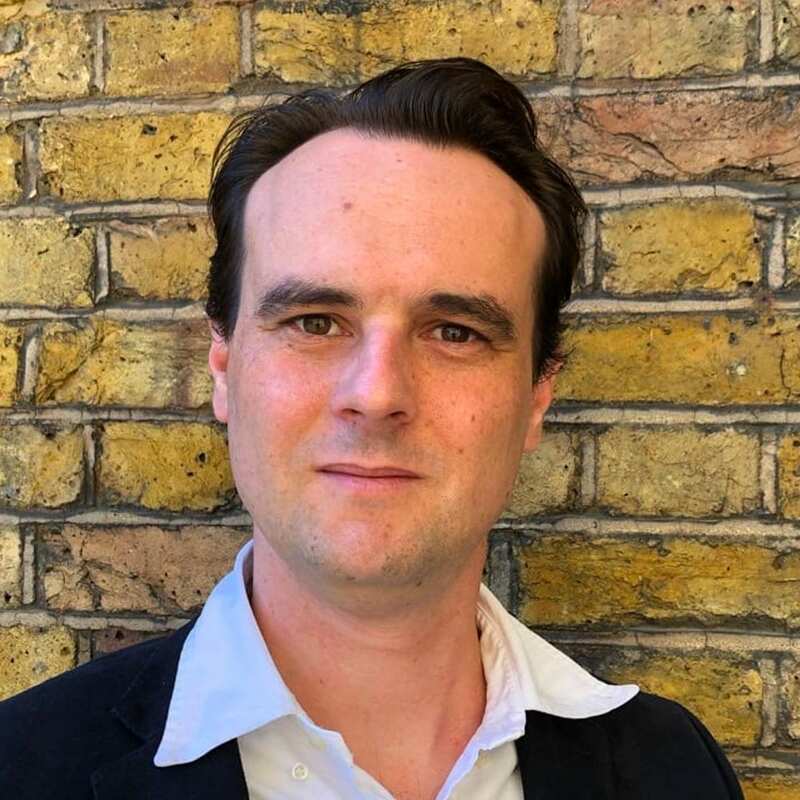 He brings 20 years of experience in the digital media space having working on BBC iPlayer and BBC News, as well as online music subscription platforms and online 3D movies.